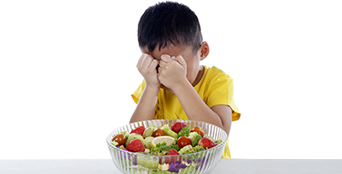 Take the Free Assessment: Is your child's diet and activity level putting them at risk? 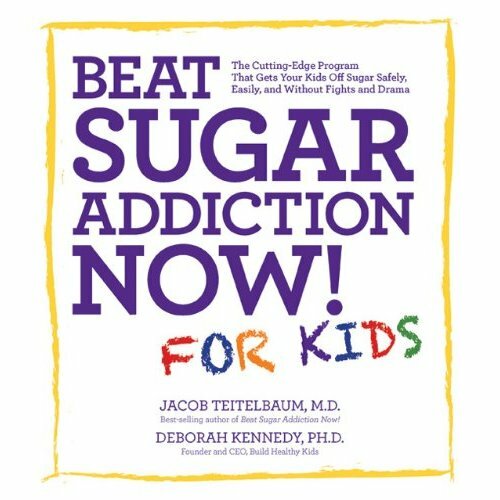 Buy the new book by authors Jacob Teitelbaum M.D. 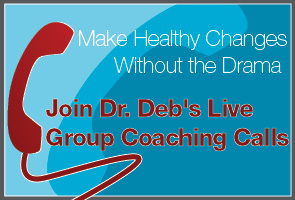 and Deborah Kennedy Ph.D. to help you manage sugar intake with your kids. Available at these retailer links below! 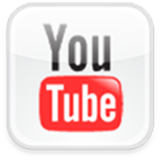 When Feeding your kids, You may know the What; the How is the hard part!